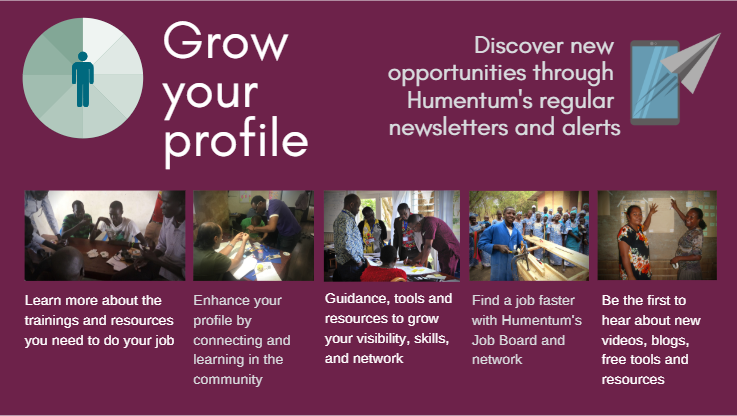 Humentum works to build the financial skills of managers across the social sector and set a global standard. 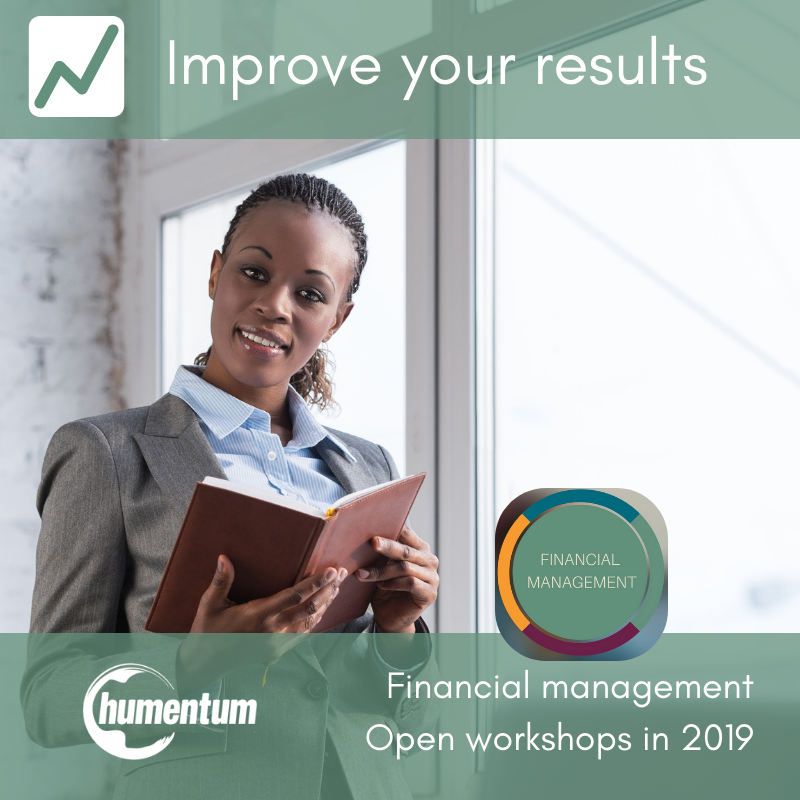 We aim to give NGO managers the skills, tools and confidence they need to ensure projects are managed to the best financial standards, and ensure everyone in the social sector is speaking the same financial language. We do this by addressing the financial skills gaps among NGO staff and volunteers to raise the bar for proficiency in financial management across the sector. We work across all stakeholders – partners and donors, managers, program staff, operations staff, finance offers, board members, project beneficiaries – to help them deliver a tangible improvement in performance and results. 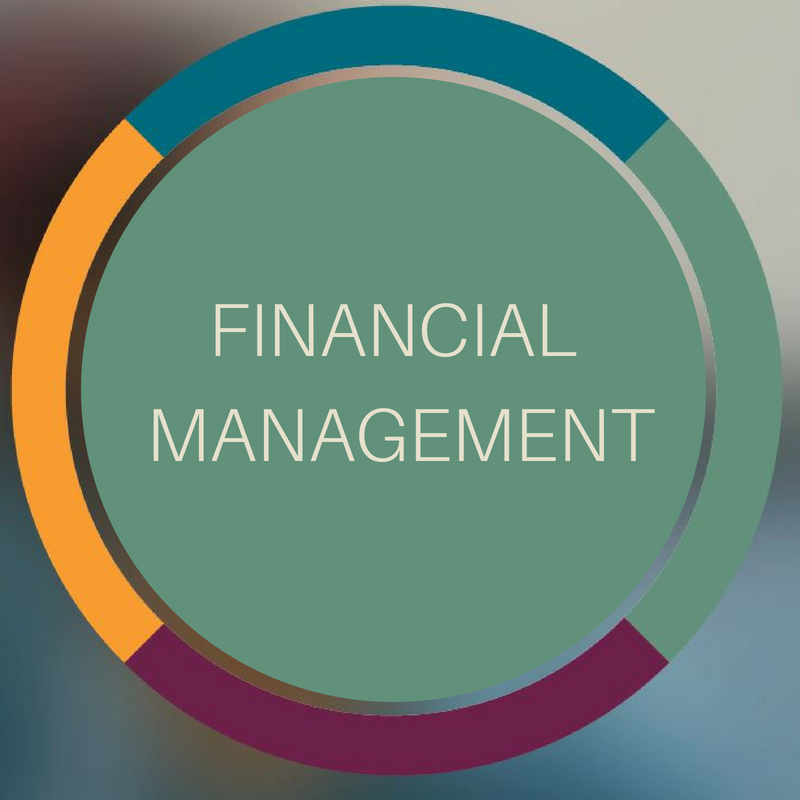 We offer training, convening, consulting, and resources/insights for financial management. Check out our Mango Guide packed with FREE financial management resources. "It was great to see the financial management from start to finish." "The workshop has been eye opening by highlighting the areas my organization needs to improve on." "I recommend this course...it will enhance our working relationship between departments."